Captain Hugo Lloris admits Tottenham are in a "bad situation" in their Champions League group. 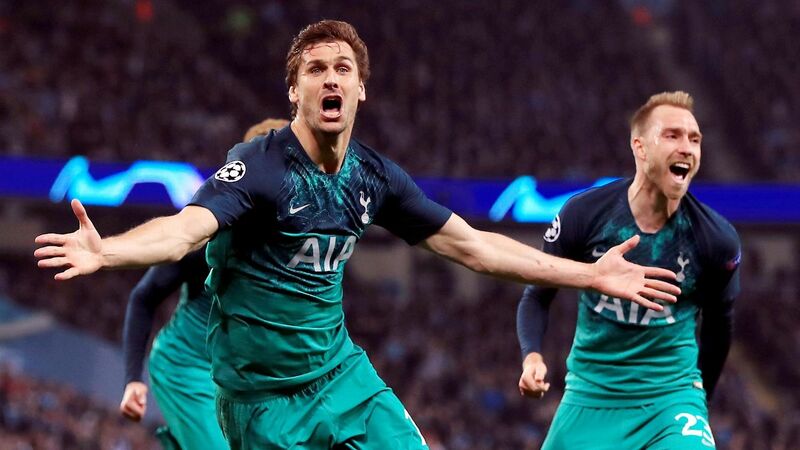 Spurs have lost their opening two matches in Group B, with Wednesday's 4-2 defeat against Barcelona following last month's 2-1 reverse against Inter Milan, and they now lie six points behind both teams. "We need to be honest. Inter won [against PSV Eindhoven this week] so it's put us in a bad situation," said Lloris. "We need to stay calm, be focused on the Premier League and then we need two great performances against PSV to be back in the race for qualification. Then we will see. "I think in this group stage we're all agreed that Barcelona is the favourite now. Then we have to compete against Milan and PSV. "To lose the first game in Milan put us already in a difficult situation, especially when we were leading 1-0. We lost 2-1, but that's part of football and we need to react as a team and be ready for the next game against PSV Eindhoven to be back in the race." Lloris returned to the lineup against Barcelona having missed the previous six matches with a thigh injury, playing for the first time since appearing in court to plead guilty to a charge of drink driving. "A few things happen in your private life but the most important thing is to stay focused on your job," said Lloris. "It's not easy to be back in that type of game without games before, but I tried my best. The most important thing for me is to be back and then to build the confidence and be back at my level." 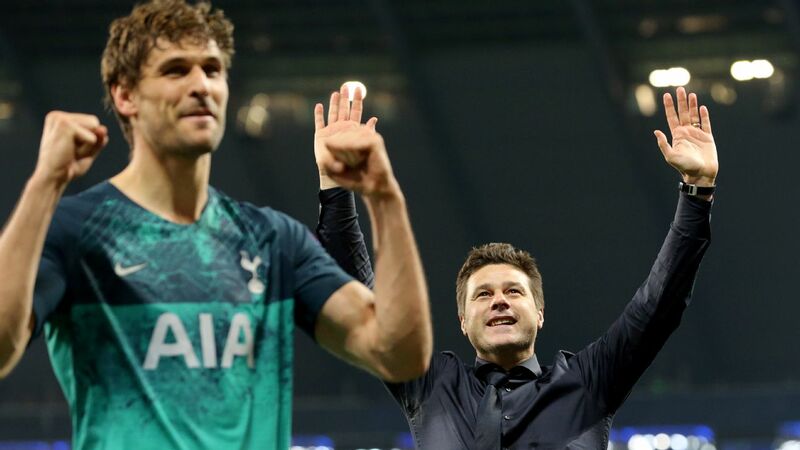 Lloris was largely at fault when Tottenham suffered a nightmare start against Barcelona, falling behind in only the second minute at Wembley. Rushing out to challenge Jordi Alba, the goalkeeper left his net unguarded and allowed Philippe Coutinho to score an easy opener. Spurs then fell 2-0 behind before half-time, but Lloris was pleased with the second-half response as goals from Harry Kane and Erik Lamela made it 2-1 and then 3-2, before Lionel Messi put Barca out of sight in the 90th minute. 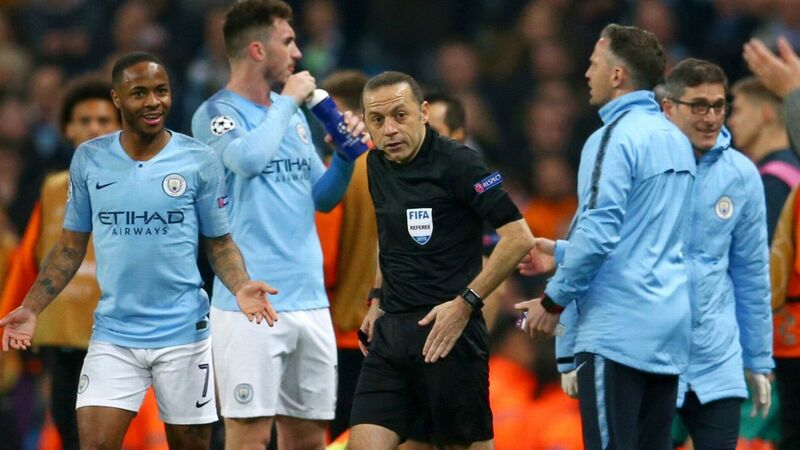 "Tonight was not the best moment to concede the goal," said the Frenchman. "The first one, I'm involved with my decision so we are 1-0 down after a few minutes, then 2-0 down. "Obviously I expected a better game, but it's Barcelona in front of us. We can feel they are one step over us but we can be proud of our performance because we did our best, especially in the second half. "We made a lot of effort and that's very positive because Barca had to increase their level to beat Tottenham, but obviously we cannot be happy only with this. We needed the points." 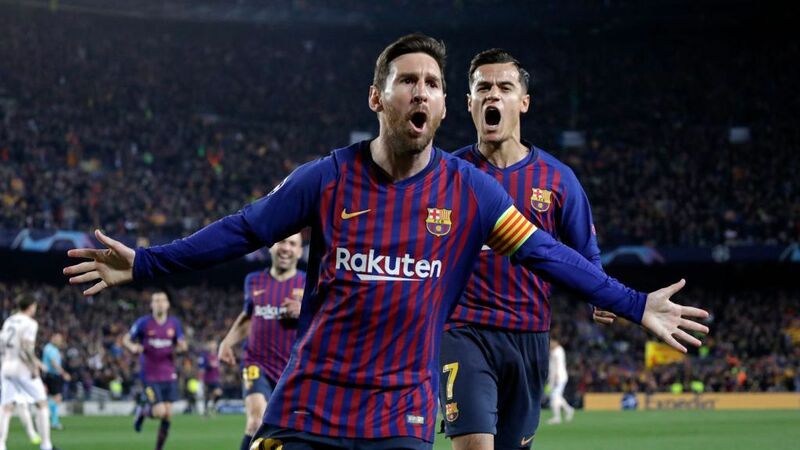 Messi was the star of the show, playing a key role in Barcelona's first two goals and striking the woodwork twice at 2-0 before finding the net twice. 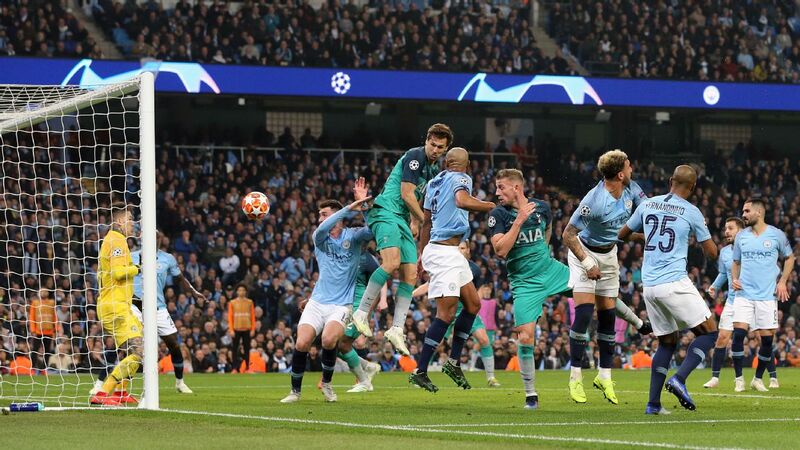 "We were quite lucky because he hit the post twice and at this moment of the game we started to believe again and we came back in the game," said Lloris. "There's only one Messi. We used to repeat this every season. He's one of the best or maybe the best in the world, or in the history of football. 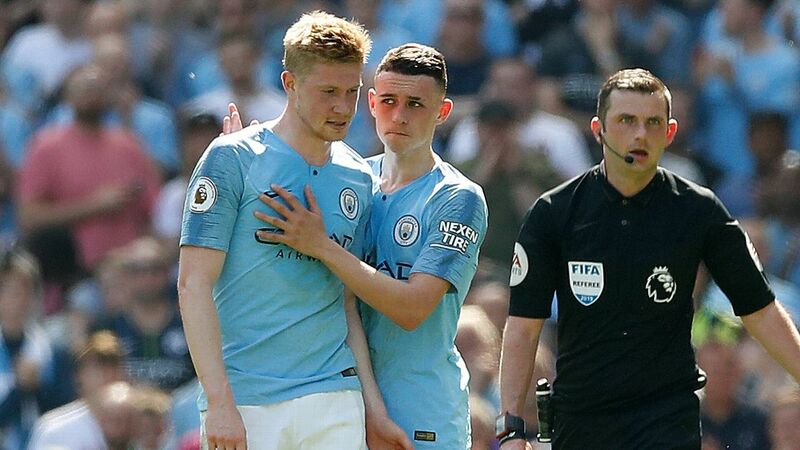 "When he plays at this level, when he's physically at his best, it's difficult to stop him and when you give him some space it's difficult to defend. But even with Messi at this level, we were close to being back and this is positive. But it's not enough."